Services | Joe Piper Inc.
Joe Piper Inc. has two modern distribution centers located in Birmingham, Alabama with over 750,000 square feet of warehouse space. 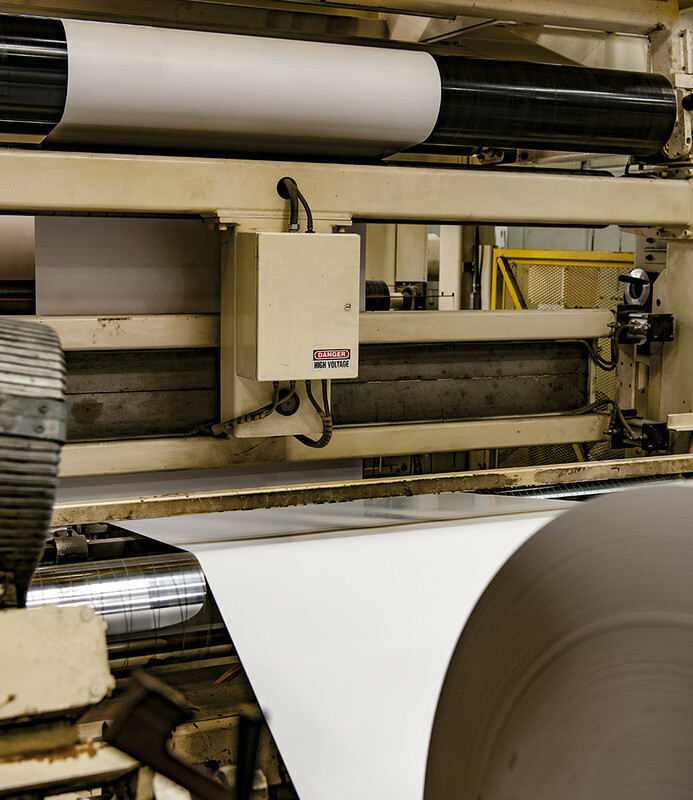 Joe Piper Inc. excels in efficiently stocking, converting, and shipping paperboard. 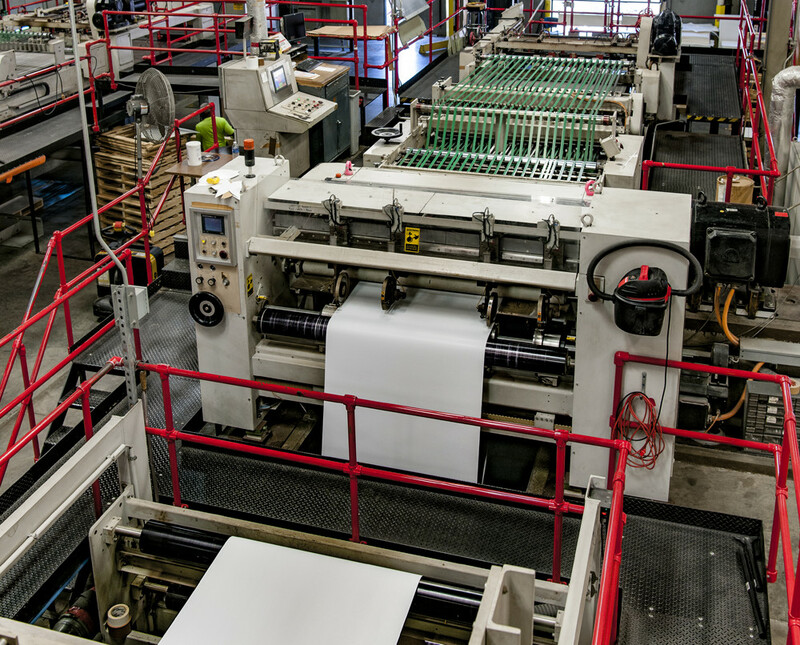 Piper has state of the art sheeting and slitting equipment. Two dual knife precision sheeters consistently provide clean “ice block” skids ready for the press. Sheeting widths range from a minimum of 14” x 18” to a maximum of 68” x 66”. 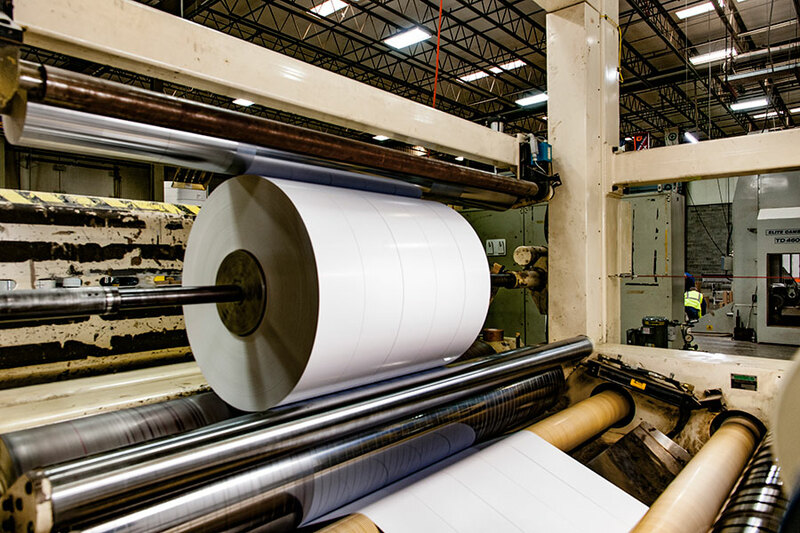 For slitting and rewinding, Piper can offer 3” to 115” rolls on multiple cores and diameters. A commitment to quality runs deep throughout the entire organization. Piper’s dedicated quality control department samples, numbers, and inspects each roll. Roll samples are retained until 6 months after sale. All of our board is FDA approved for direct food contact. In addition, the American Institute of Baking (AIB) has audited our plants and given us a “Superior” rating for over 15 years. A knowledgeable, veteran sales staff will provide you with quick response to your inquiries. In addition, their many years of expertise make them a valuable information resource about the properties and applications of many grades of paperboard.